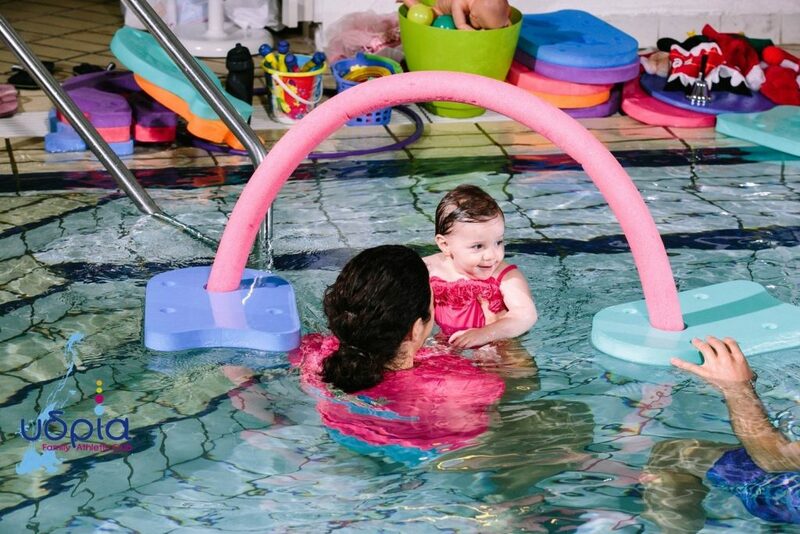 Looking for swimming classes for your baby? 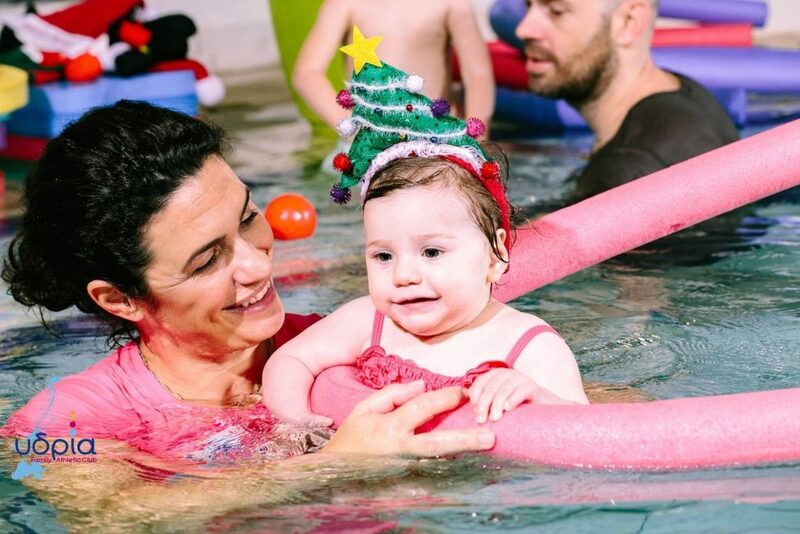 Interested in baby yoga, music classes or pregnancy swimming? Read on! My story with Ydria started a while ago when I was looking for baby swimming classes. Greece is a country with lots of beautiful beaches and sea. The climate in Greece allows us to enjoy sea swimming most of the year. Spending much time on a boat and traveling often to the Netherlands (another country with lots of water!) I wanted my babies to learn how to swim as fast as possible. When my first child was about 6 months old, I found Margarita’s Kontzia’s Ydria swimming school and signed up. I did not know that baby swimming and the Ydria Family Athletic Club are unique in Greece. In Holland, my home country, baby swimming is common. But my first year in Ydria was amazing. And I soon realized that the swimming instructors, the method of training. the love and respect for the babies and the very personal approach was special. Both my babies started with baby swimming lessons (6 months – 3 years) continued with toddler swimming (swimming over 3 years old) and are now training in the big pool. Over the past In the seven years, we have met all the trainers of Ydria in our location and I believe that they are all unique people with much involvement, patience and love for what they do. They fit in my personal gentle parenting philosophy. I trust them with my children and know they have a wonderful time. All trainers at Ydria are physical education teachers, fully trained in baby swimming and also lifeguard degree holders. We I most appreciate from the lessons at Ydria (and something I have not yet seen in any other swimming school) are the very small groups (up to 5 children per group) and the trainer is always in the pool with the children. 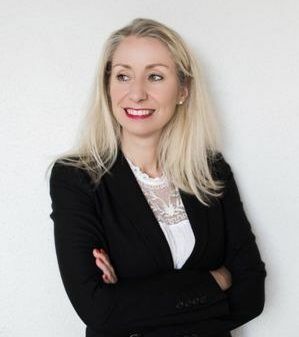 Sitting next to the pool these past years and watching the children in the pool, I have become a fan of Ydria’s method and I recently asked Margarita Kontzia’s to tell me more about her company and herself. Could you tell us the history of Ydria? 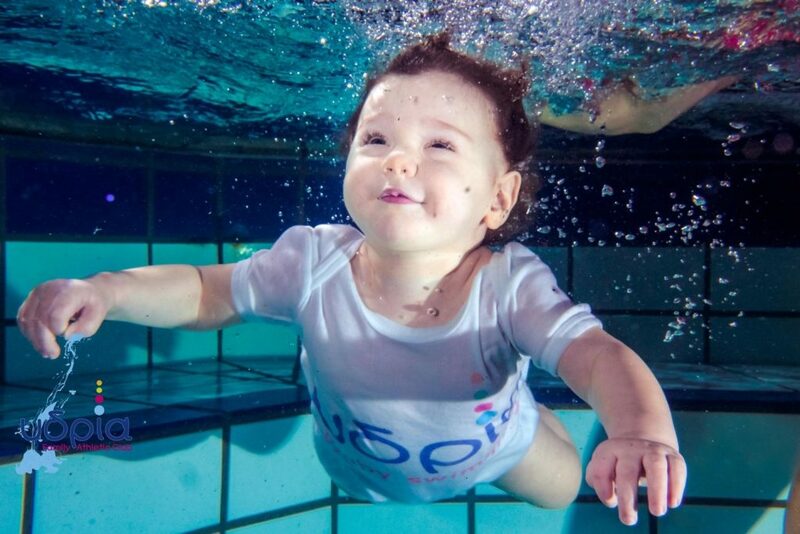 Ydria is the first sports club in Greece specializing in baby and toddler swimming. I am the founder and the director of the program. I introduced baby swimming programs in Greece in 1999, and I am the only specialized baby swimming educator in Greece – and one of the few in the world who did research in baby swimming. Until 2006, Ydria did only baby and toddler swimming lessons and then we continued to do swimming lessons for older kids. Three years ago, our kids start to take medals in swimming races. Since last year, we introduced new programs for baby and toddler yoga, music for toddlers and kids, aqua yoga for pregnant women and psychokinetic abilities. How is your swimming school different from other swimming schools? 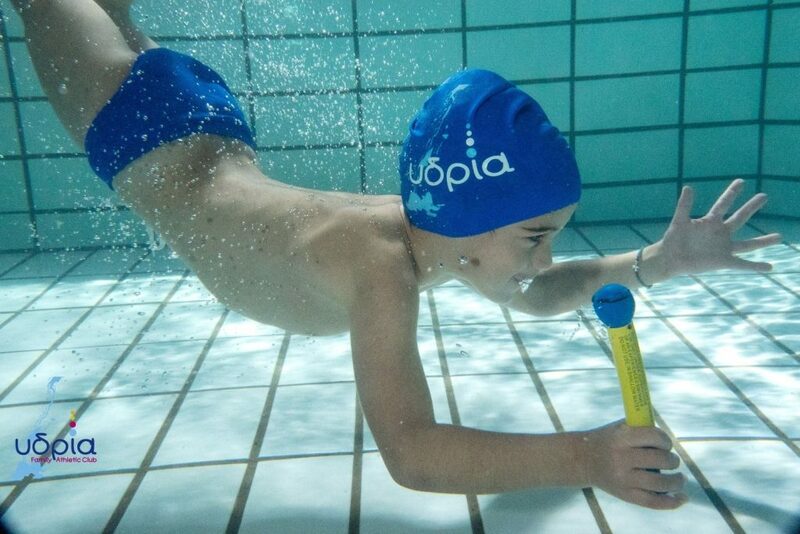 Ydria is the only sports club in Greece specializing in baby, toddler and kids swimming operating on the standards of the innovative swimming program of Australia and Austswim. In our programs we place great emphasis on the personality of each child, to create a positive climate without pressure and focus on learning based in play. 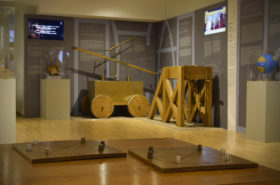 Each teacher configures the educational program according to the character and abilities of the young students, and each child is treated as unique. We divided the groups according to age and swimming level of the children and taught by an instructor who is always in the pool. All instructors, in Ydria are physical education teachers, fully trained in infant and kids swimming, and are all lifeguard degree holders. They are the only ones in Greece with Austswim certification to teach swimming, baby swimming, and water safety. 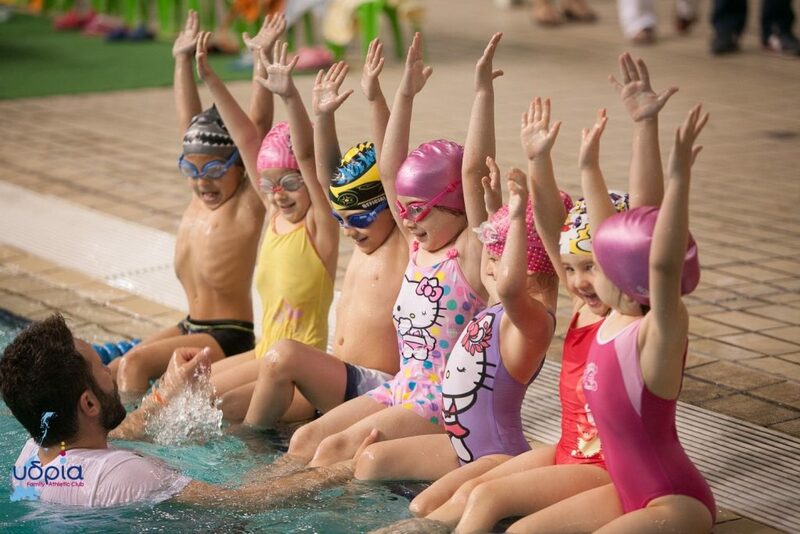 Our well-trained instructors, who above all are educators with a great love for children, combined with our strictly small groups; our well-organized lesson plans which use a well-defined program of skills plus creative equipment and a unique curriculum; and the extremely positive and supportive environment in which learning takes place; have created many happy and confident young swimmers. *Austswim is Australia’s national organization for teaching swimming and water safety (www.austswim.com.au). We are trying to improve our programs as much as we can so that’s why we participate in every baby swim conference all over the world. 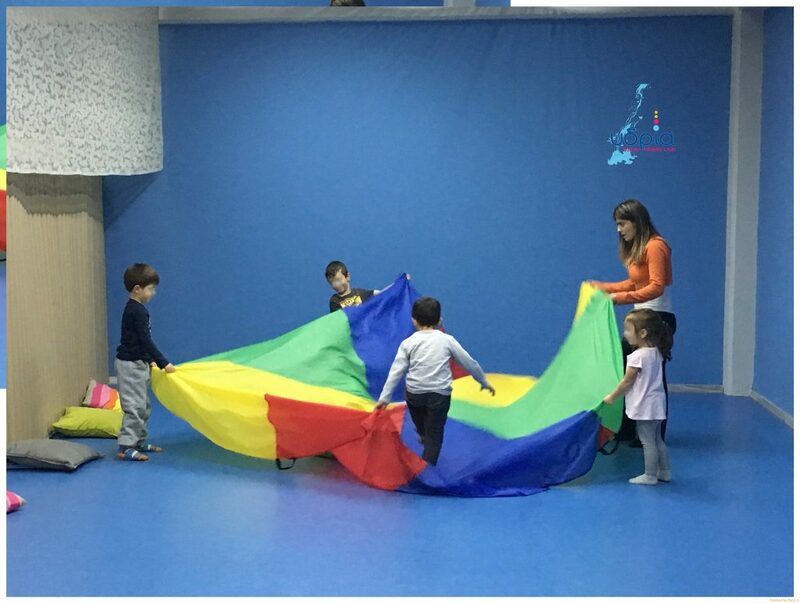 We have introduced new programs in our new class in OAKA: baby, toddler yoga, music for toddler and kids, aqua yoga for pregnant women and soon we are going to introduce new alternative programs in the water with toddler and kids. They must start their children swimming lessons as much earlier they can. As soon as they start the lessons they reap all the benefits of baby swimming and they learn to swim earlier. It is the best life gift! It is also very nice experience and constructive time to share with your child. Parents must bring children in the pool whatever the weather. There is no weather that prevents the ability to hold class because the lessons of Ydria are conducted in specially designed indoor swimming pools. Both the pool and the surrounding area maintain a constant warm temperature for children. So, regardless of weather conditions, the courses operate normally. A natural concern of parents is whether the participation of young children in baby swimming programs can increase the risk of diseases or other harmful health situations. When the pool maintenance and water quality is excellent (as they are in the pools where we conduct Ydria’s lessons) the risk to children’s health is minimal. 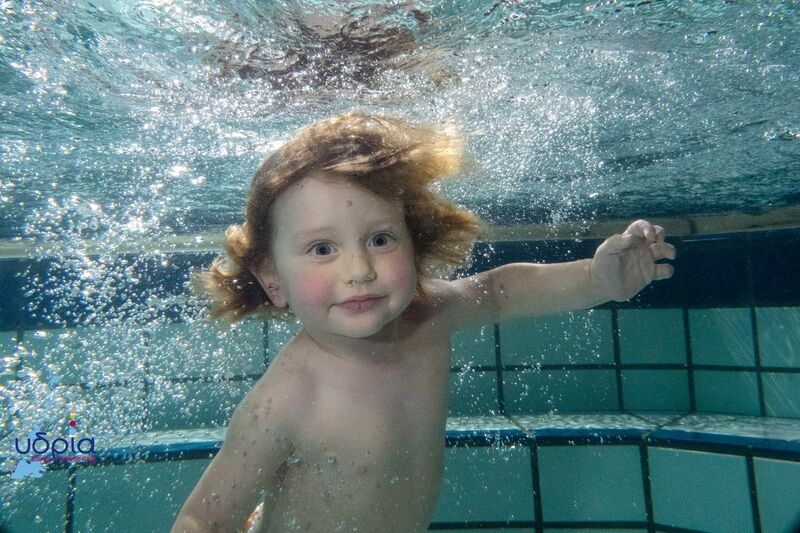 By contrast, many studies have shown the positive effect of infant swimming programs in strengthening the immune system of infants and young children, and in reducing the frequency of illness. All the parents must know bringing their children to the pool is the best they can do for their kids. Who is Margarita? Tell me more about yourself. All my life I spent in the pool, I was for 7 consecutive years a swimming champion. I earned my bachelor and masters degrees in physical education and sports at Demokritos University of Thrace, delivering a thesis in Baby Swimming. Using my education and research, I was a trailblazer in Greece: starting in 1999, I became the first person to teach baby swimming in the country. I am the founder, advisor and baby swimming trainer-instructor for Ydria which specializes in baby swimming. Both an experienced baby swimming instructor and a certified trainer for new teachers, I am Austswim’ s presenter in Greece. I am scientific collaborator at the Demokritos University in the department of physical education and sports science (TEFAA Komotini) with teaching experience in Baby Swimming, Recreation and Swimming Lessons and I lecture in international Baby Swimming and Pediatric Conferences. Margarita in the baby swimming pool in O.A.K.A. Besides swimming lessons for babies, Ydria also organizes yoga classes for the littlest. Other activities of Ydria Family Athletic Club are Aqua Pregnancy Yoga, Training seminars, Kids – and Toddler Yoga, Infant Massage, Music & Movement and Psycho-kinetic courses. Ydria offers swimming lessons on two locations in Athens; in O.A.K.A in Marousi and in the Ellinogermaniki Agogi in Pallini. For information check out the website (in English and in Greek) If you are curious to see how babies swim, check out the Ydria Youtube channel. All the above photos: photo credits Ydria. Me and my kids recently joined Ydria’s team for a lesson in Music & Movement. 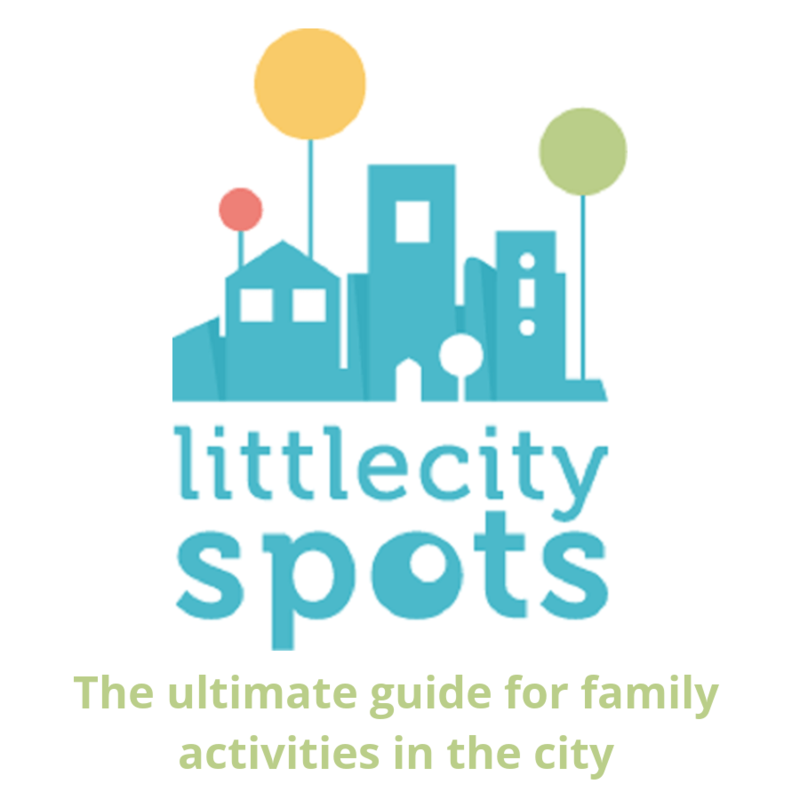 These classes are one time per week on Saturday for children starting as early as 1 year old. In the very early stages groups, for 1 – 3,5 years old, parents accompany their children (just as in swimming!). A specially designed space is used next to the swimming facilities. The aim of the lesson is to teach the concept of volume, tone, tempo and learn different kinds of music. 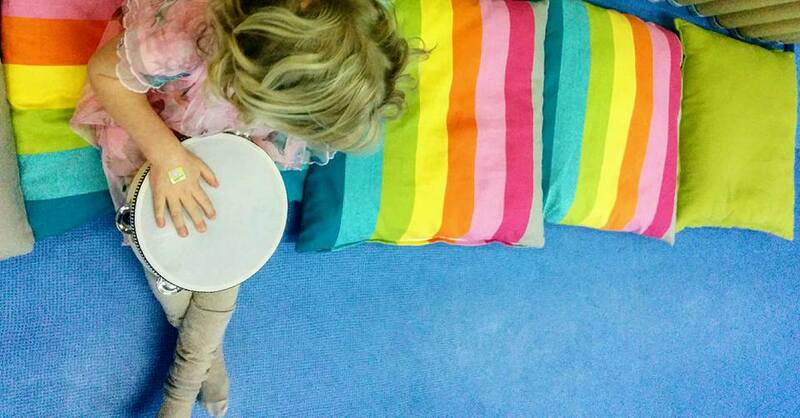 There is song, games, percussion and rhythmic exercises where the kids make music with their bodies. The emotional and mental benefits of music for children are huge. There is expression of feelings, there is creativity and music trains the brain. Music also offers teamwork, develops confidence and offers opportunities for socialization. The classes are held in Greek but I believe your child does not need to speak or understand Greek to follow this musical class. I like the fact that my one child can join the music lesson whilst the other one is in her swimming class. The music lesson is on Saturday morning and so are most of the swimming levels. There is a discount for member of the swimming classes. The colorful room was very inviting and it was clean and fun. My oldest daughter liked the games that they played and my little one loved singing songs and running through the hoops, balls and other hurdles. Both had a great time and want to come back soon. Classes Music and Movement take place in O.A.K.A.